We are not a zoo and do not agree with Bird of Prey centres or zoos keeping Birds of Prey in cages just for the public to look at whilst claiming they are used for conservation purposes. 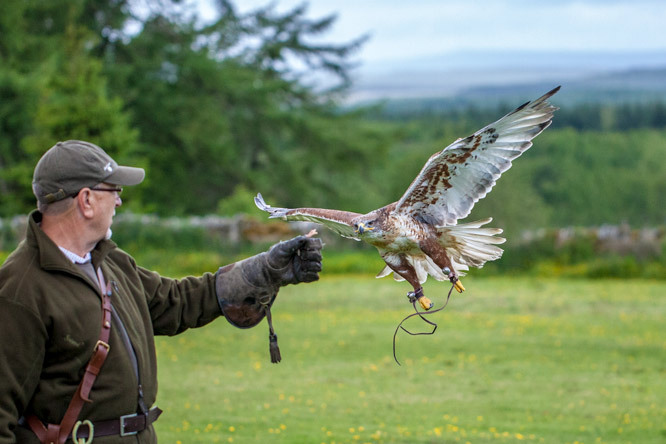 Falconry Days are a professional falconry business that trains and flies around 70 Birds of Prey. 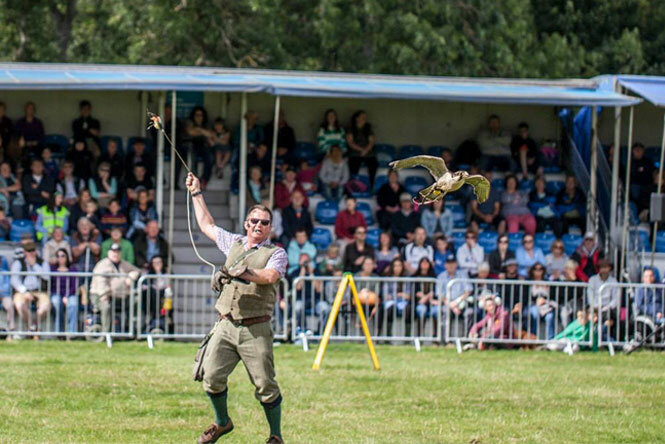 We are an activity centre with fully trained, working Birds of Prey which are managed and flown in rotation on a daily basis, both on and off site at country shows, schools, hotels, weddings... in fact everywhere! 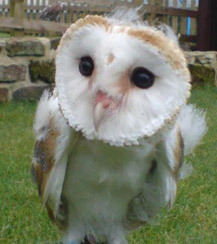 We do not sell Birds of Prey. 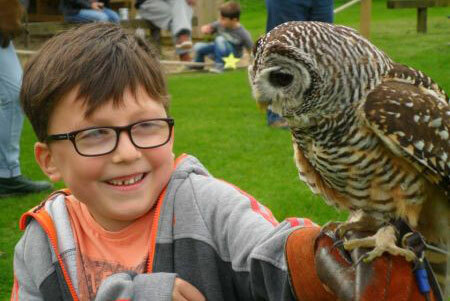 They all become part of the family and stay with us at Falconry Days for their entire lifetime. Regularly we are asked to rescue and rehabilitate injured wild birds which we then endeavour to re-introduce back into the wild. 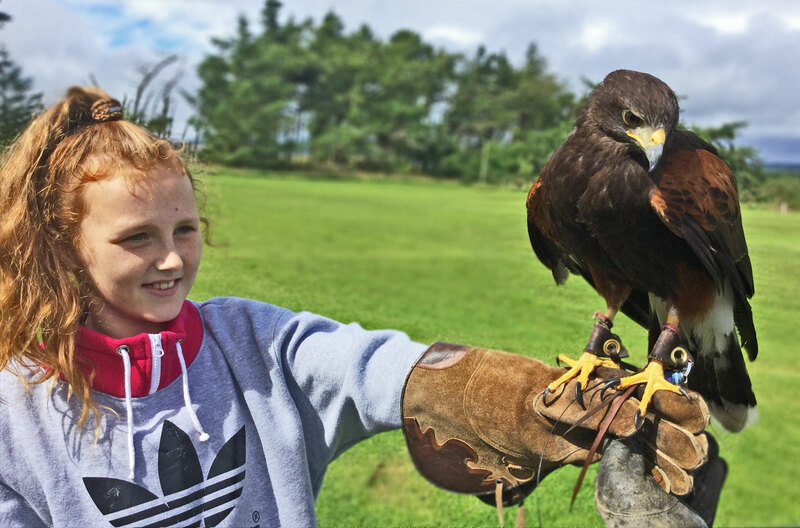 Caring for injured, abused and mistreated Birds of Prey is a time consuming, costly business. You can help by offering to adopt any of our birds. 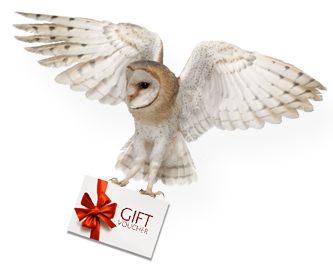 Not only does it help give a bird a better life, it also makes a great gift for any animal lover. View our range of over 80 birds and see which one looks like it should be a member of your family. 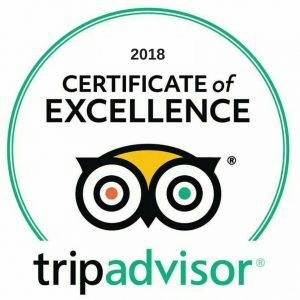 A huge thank you to all of our visitors that have left a comment on Trip Advisor. We are currently ranked as the top visitor attraction in Northumberland and will work hard to keep that position. Bird of Prey seagull control. Pigeon or seagull infestation problems? We can take care of that for you!